Pushing forward construction of HSE and fine management of gas station has been one of the key work of oil company. 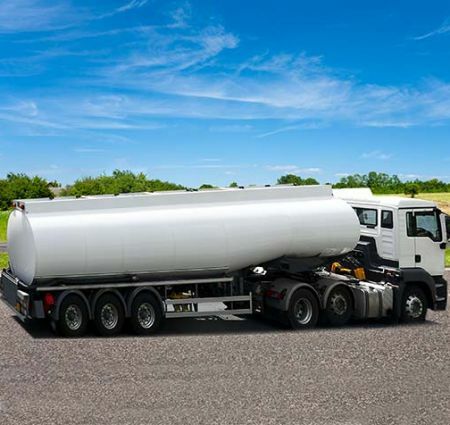 When the tank truck arriving at the gas station, there is a metering operation before unloading oil; and the metering operation has a close relationship with the HSE and fine management. After the tank truck arriving at the gas station, the traditional operation of the gas station worker is getting on the top of the truck, opening the gauge hatch, then metering oil level, and oil is volatilizing at the same time. Thus leaving huge hidden troubles for the HSE management of the gas station. Moreover, the traditional manual measurement method also exist problems like, large measuring error, error prone, and all of this go against the fine management. 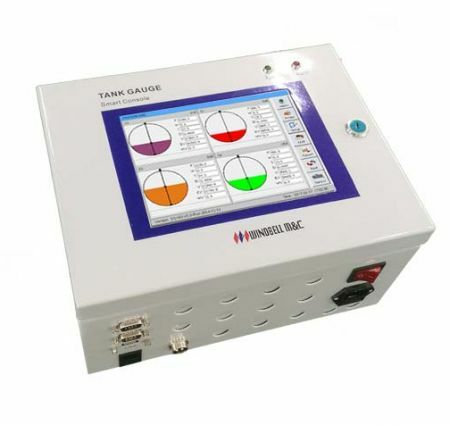 Introducing the tank truck ATGS, can completely solve the problems like, higher level working on the top of the tank truck, oil volatilizing, and manual measurement defects. Adopting magnetostrictive probe to collect oil level and temperature data, which have advantages of high precision and strong stability. 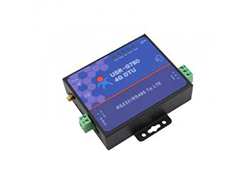 The controller use a color touch screen, graphical interface display, and can connect to other external modules according to actual demand. Tank truck information can be uploaded to the PC background timely and effectively, so user can query information through various channels. Automatic measurement, do not need to get on the top of the tank truck to measure oil level manually, can avoid the higher level working, safe operation. No need to open the gauge hatch to measure oil level and temperature, can effectively reduce the harm of oil and gas volatilization to human bodies, safety and environmental protection. 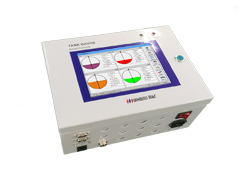 Automatically measure oil level in oil chamber, can avoid measuring error caused by manual operation habits and technical difference between manual itself. Out of the tank gauge probe, there is a protective tube, can effectively reduce the great influence on the measuring result caused by big liquid level fluctuation during oil transportation. By using the reading data of the tilt sensor to compensate the tank level gauge data, to avoid the error caused by the uneven terrain environment. Thus the measurement data is more accurate. Through the printer can print the real time inventory data accurately, which avoids the error information record caused by the human negligence. By using GPRS / CDMA / 4G wireless communication technology can achieve remote management of data. 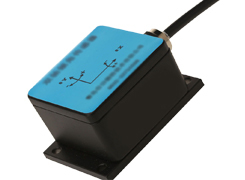 And user can real time monitor oil information in tank truck through the background system. Through the SMS notification, users can obtain tank trucker information timely.